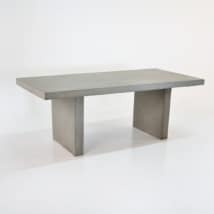 Make a statement with our new Blok Rectangle Concrete Dining Table. 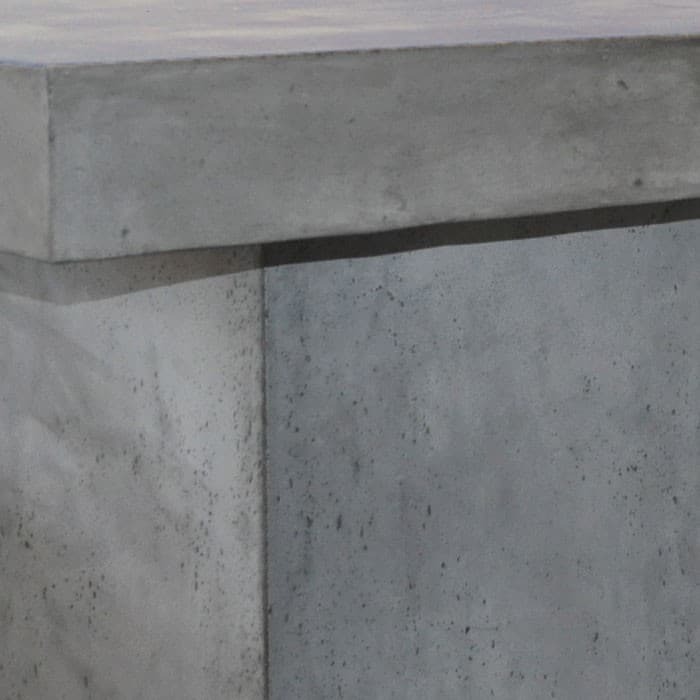 Minimalistic and rugged, yet elegant and classy. 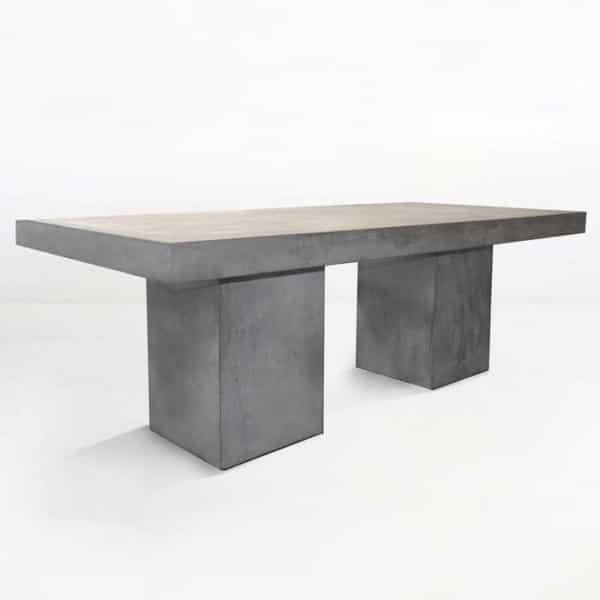 Made from raw concrete this concrete dining table has a beautiful subtle texture feel with clean lines and solid construction. 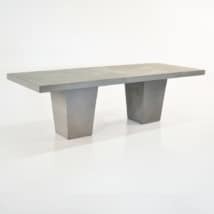 Offset the robust look with a more delicate chair or pair it with the same style concrete bench. Clean lines and textured raw concrete give this table a rustic yet urban feel. Pair it with our Alix chairs, Letter Box stools or Fiesta chair depending on your style. We have a wide variety to choose from!